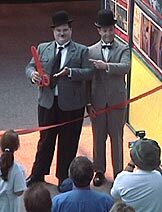 Ribbon cutting at SeaTac 2000. Thanks to the "Way Out West" tent for the photo. 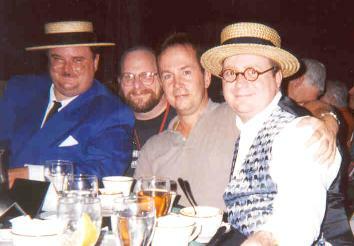 A SeaTac 2000 banquet with (left to right) Jamie McKenna, Gary Meiseles, Mike MacArthur, and Anthony Altino. 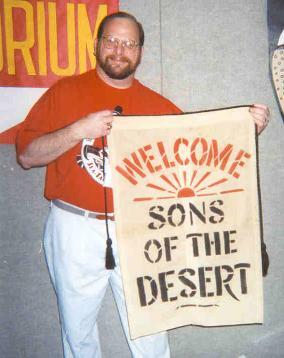 Grand Sheik Gary Meiseles with an original banner from the film "Sons of the Desert". Thanks to the fine folks with the "Way Out West" tent for bringing it to the convention and letting us pose with it. 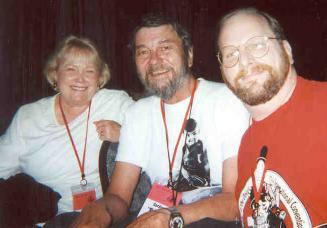 Lynn and Gary Meiseles with Gordon "Porky" Lee of "Our Gang" fame. Don't recognize him? Look at his shirt and the picture below. 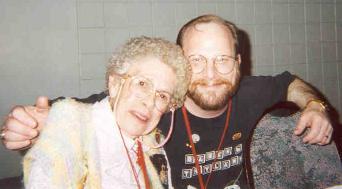 Gary Meiseles with Dorothy "Echo" DeBorba of "Our Gang" fame. 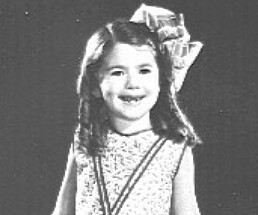 Don't recognize her? Look at the picture below. 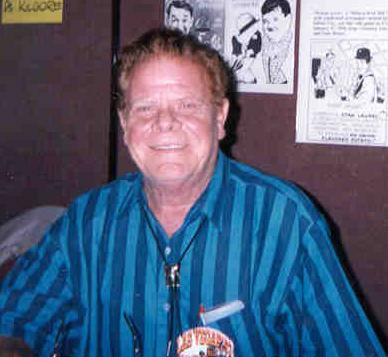 Tommy "Butch" Bond of "Our Gang" fame at Las Vegas 1992. Don't recognize him? Look at the picture below. Felix Knight of "Babes in Toyland" fame at Clearwater 1990. 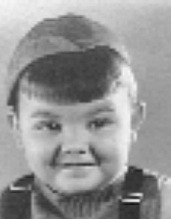 Don't recognize him? 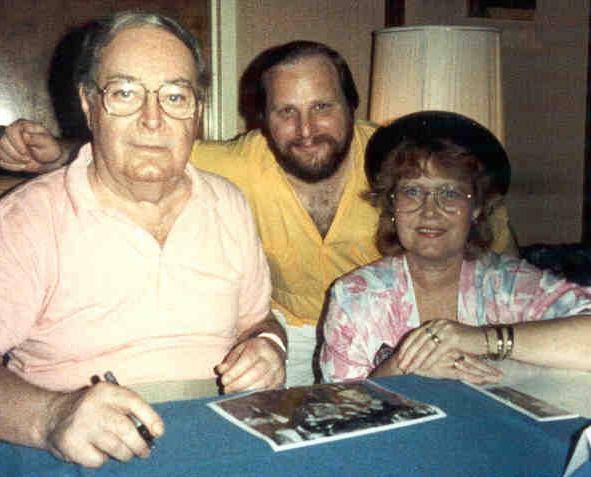 Look at the picture below from the "Way Out West" web site. 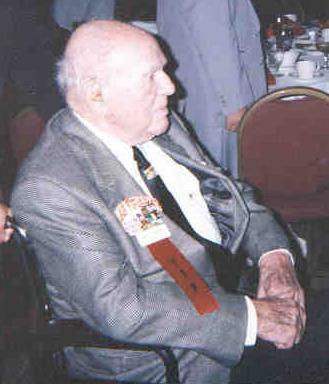 "The Boss" Hal Roach at Las Vegas 1992.